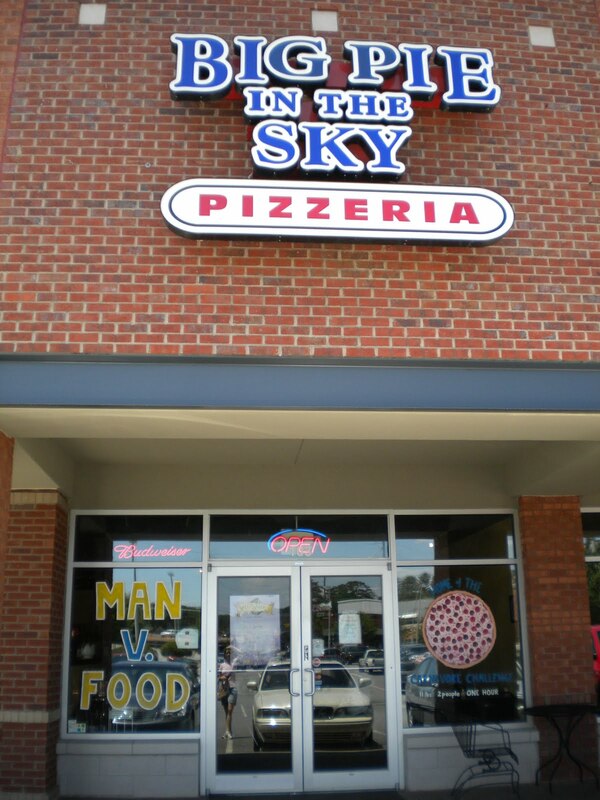 Big Pie has become well-known from our original location in Kennesaw, which has since expanded. We also now have a location in Roswell, too! Click on a city below for more information on our Big Pie in the Sky locations.